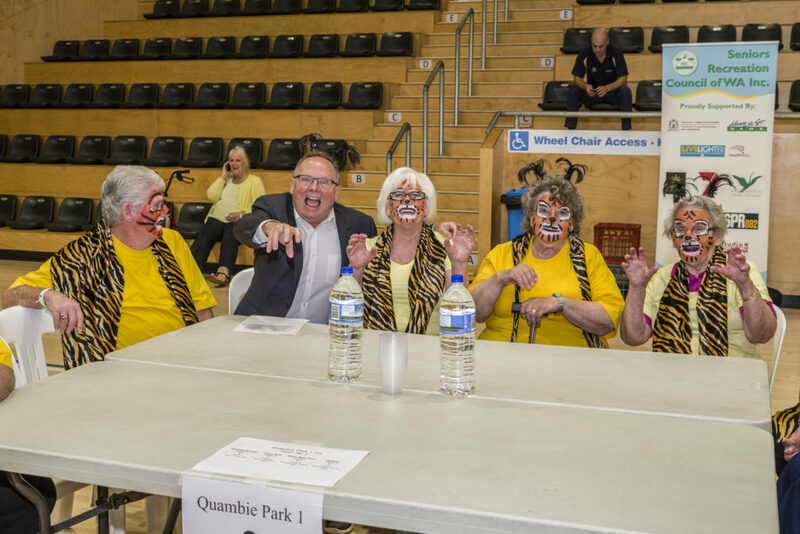 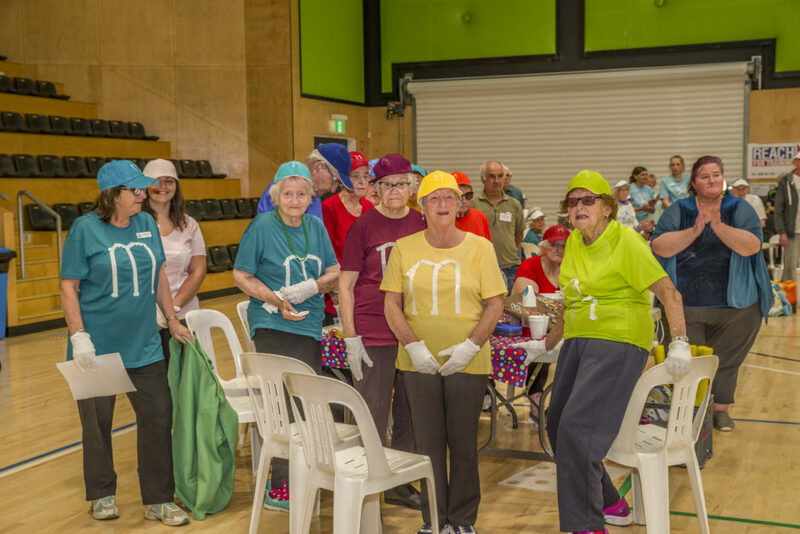 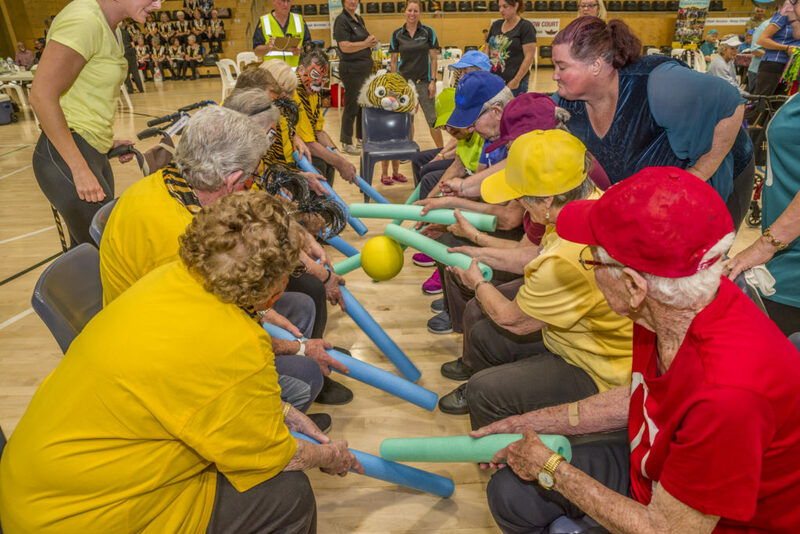 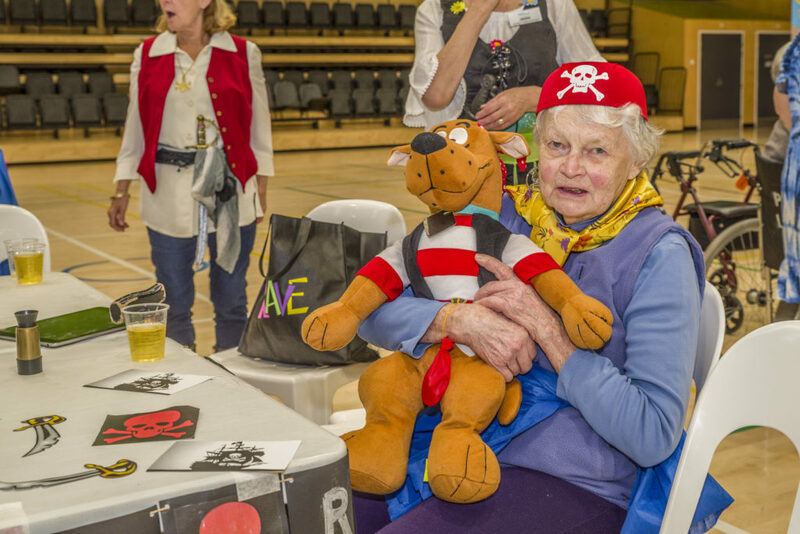 Register for the SRCWA Northam LiveLighter Aged Care Games - Seniors Recreation Council of WA Inc.
Registrations are now open for the Northam LiveLighter Aged care Games. 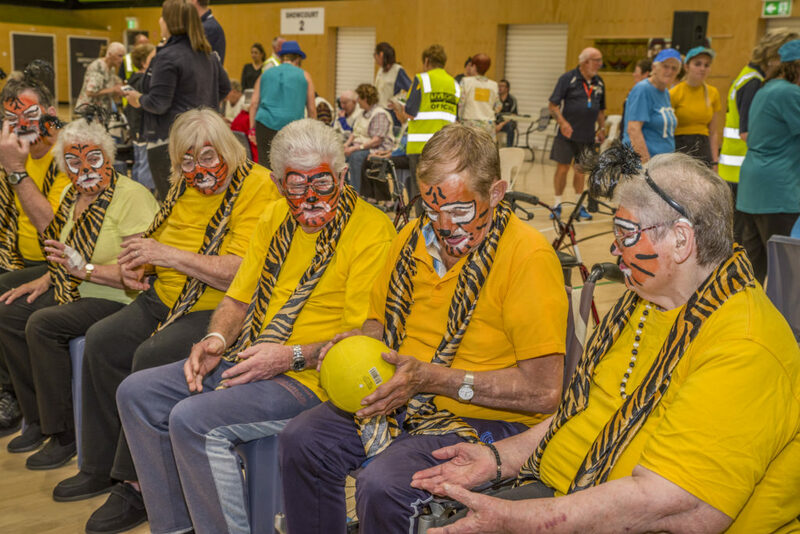 The LiveLighter Aged Care Games are set up to provide an opportunity for people in ‘care’ situations to experience team participation and light competition, as well as social interaction, through adapted games in a community recreation facility. 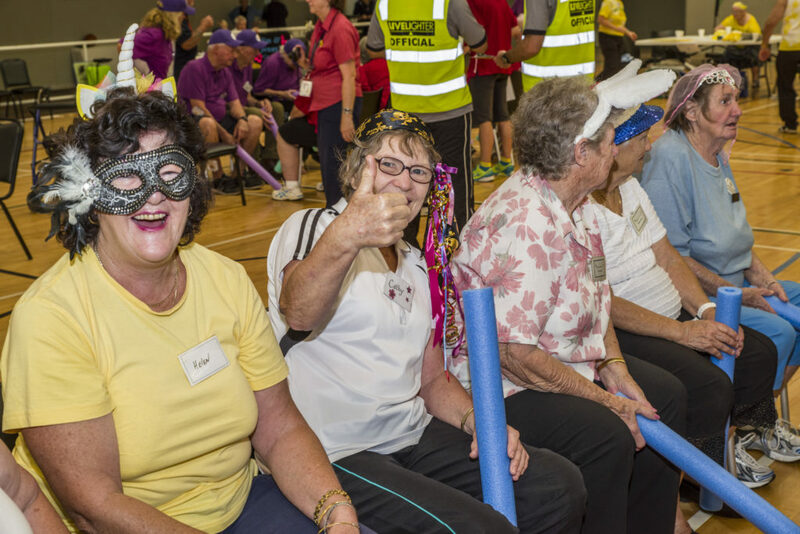 ← Expressions of Interest for SRCWA Have a Go Day 2019 a Live Lighter Event now open.